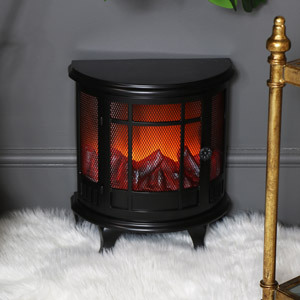 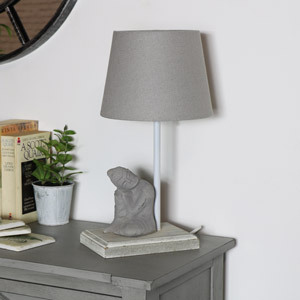 Lighting and lamps are important for recreating a feeling of warmth and adding a cosy atmosphere to any room and the bedroom should be no exception and is often over looked! 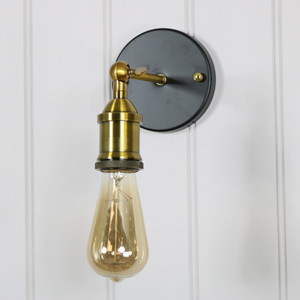 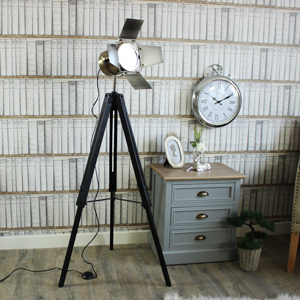 We are pretty sure our extensive array of suitable bedroom lighting will have just what you desire. 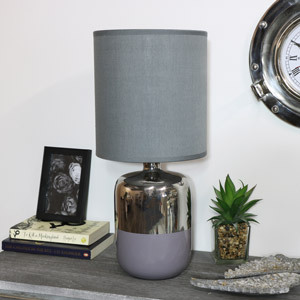 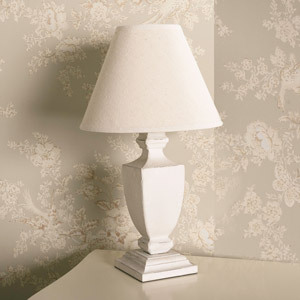 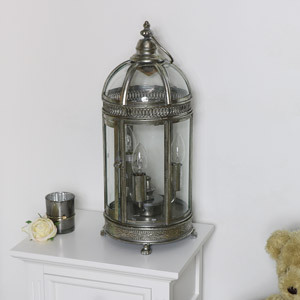 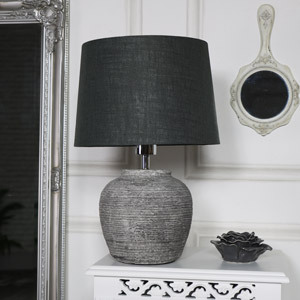 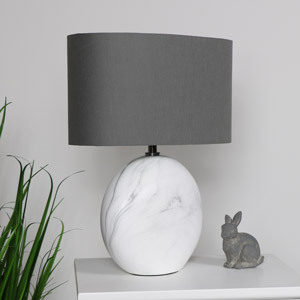 With ceiling lights, floor lamps and bedside table lamps we have all corners covered and designs to suit all interiors. 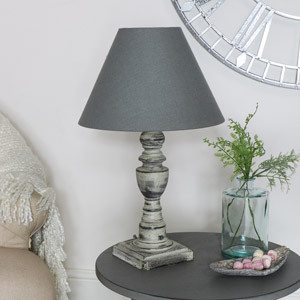 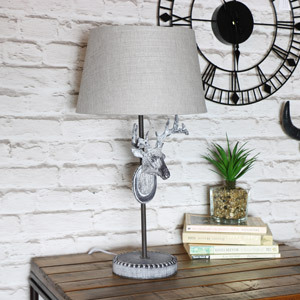 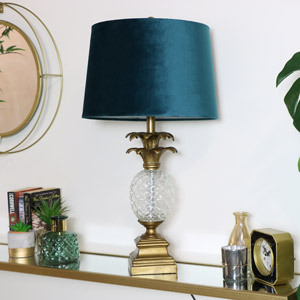 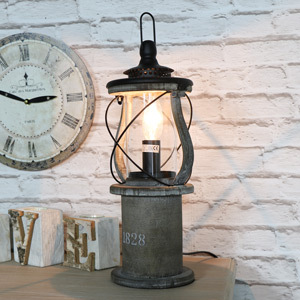 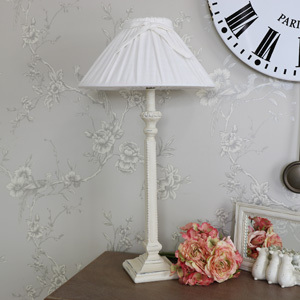 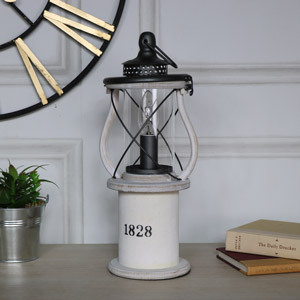 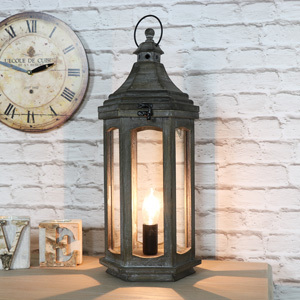 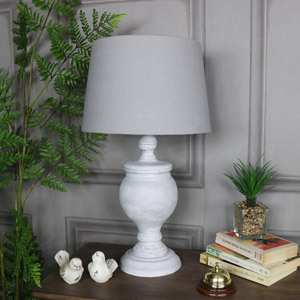 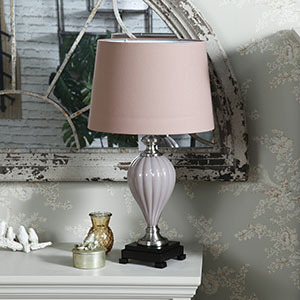 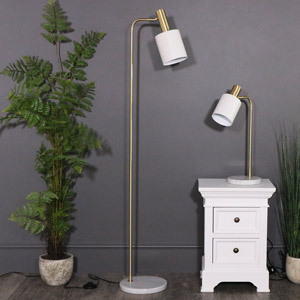 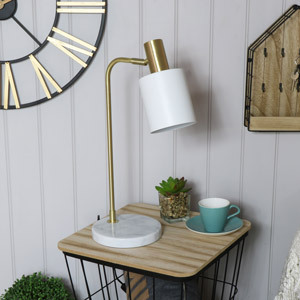 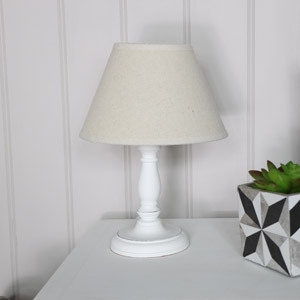 If you are recreating a vintage, French chic theme then our beautiful, distressed lamps complete with shades are perfect for pairing up or standing individual. 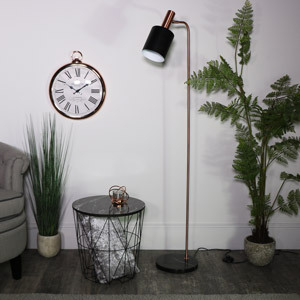 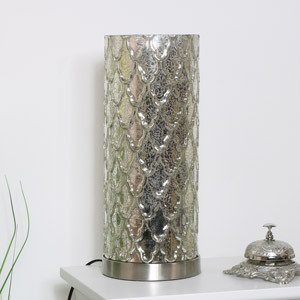 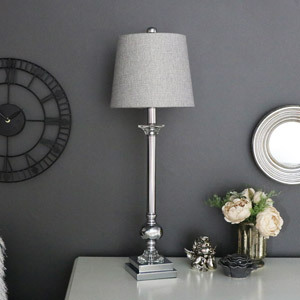 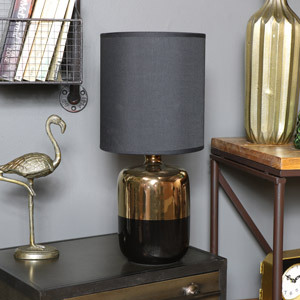 Our Chrome and Nickle lamps will add a feel of glitz and glamour in your contemporary boudoir whilst our industrial lamps will be your finishing touch in a more rustic, shabby chic bedroom. 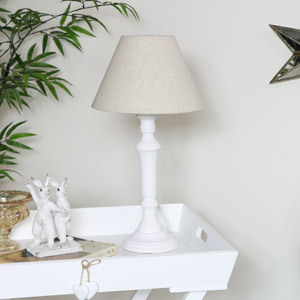 Add a quirky touch to your bedroom with our Garland fairy lights or LED wall plaques which are perfect for any adults or child’s bedroom.